The Old Testament contains some things that are difficult for us to reconcile: oppression of women, brutal violence, indifference toward the helpless, and even genocidal wars. Perhaps the most disturbing story of them all (containing all of these elements) is the account of the Levite and His Concubine, in Judges 19-21. In this lesson we tackle that story, to see if we can find anything redeeming in it; and uncover some surprising things in the process. 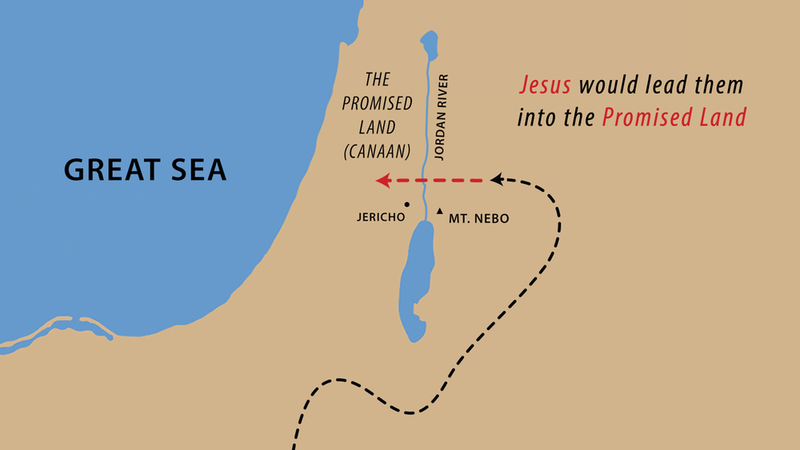 Hidden in plain view, in the famous story of the Exodus from Egypt, we find a detailed map of the Christian journey of faith. The connection is suggested in one of the psalms, but revealed by insights from three books in the New Testament and by early Christians. This is an unforgettable, faith-building lesson that sheds light on a number of foundational teachings: on sin, eternal security, baptism, Satan and the goal of our faith. In this passage of Scripture, Paul warns the Corinthians of sins that can destroy their relationship with God and disqualify them from the ultimate prize of eternal life. Paul uses four examples, including the story of the Israelites escaping from Egypt and wandering through the desert, to teach us to persevere to the end. Paul's instruction gives us hope to overcome temptation and endure hardship, in order to win the ultimate prize of being with God forever.